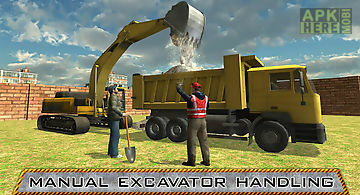 City construction road builder game for android description: driving parking excavation and construction all available in this city construction road builder simulator 3d game. 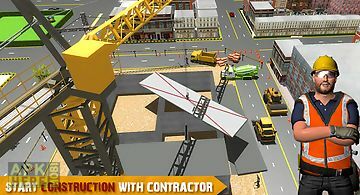 We have our newest 3d simulator game for you to work as a city constructor in this construction simulator. 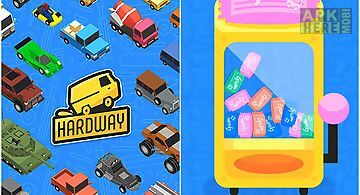 This game will let you have the full control over the heavy construction vehicles including heavy excavator construction truck painter road roller. 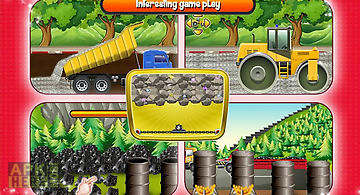 Be the city road builder and drive heavy machinery to get job done and build the roads. 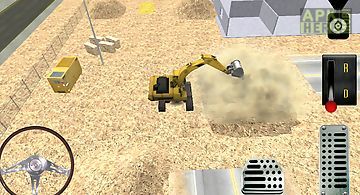 Smooth steering hydraulic controls first person driving view and heavy machinery driving all here in city roads builder sim 3d. 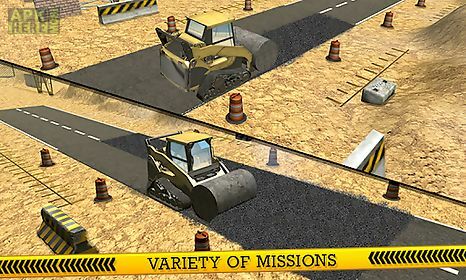 Experience driving excavator heavy road roller and truck all ready at construction site. 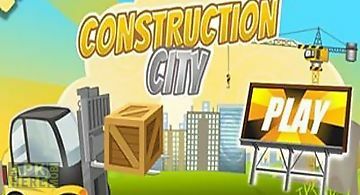 You are the new road builder in town city needs you lay the infrastructure so that people can drive and park easily on roads. 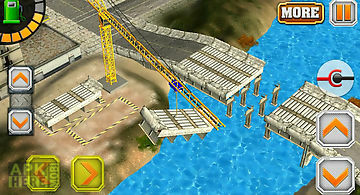 Play as the construction contractor take up the challenge of amazing road construction transport and excavator missions. 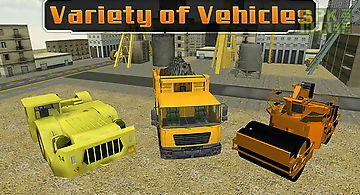 One of the exciting things about this 3d simulator game is you get to drive multiple heavy vehicles all in one game. 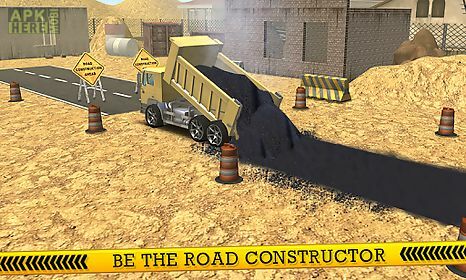 Test your skills as the construction driver on a duty to build roads. 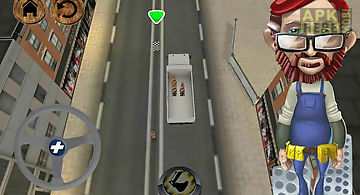 The flow of the traffic has stopped due to rough roads. 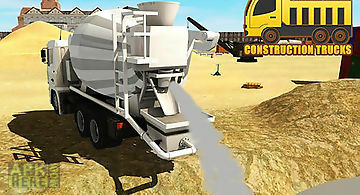 Drive the truck to the construction and start your work today. 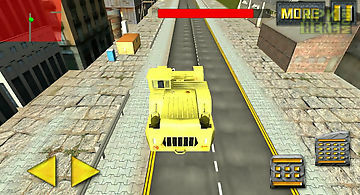 Sit behind the steering and control the heavy vehicles while performing your duty at the construction site. 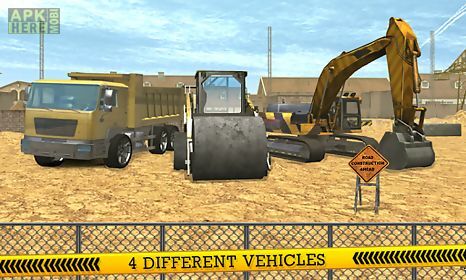 Don t let your vehicle get damage and park them safely when required. 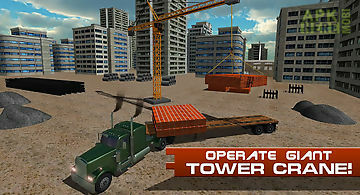 Operate techniques of different types to execute all missions. 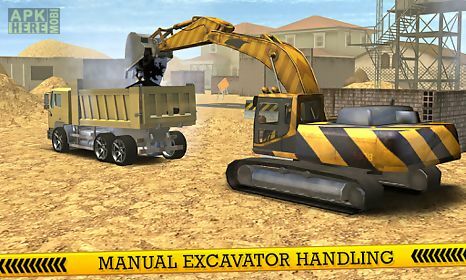 Features: 5 worlds105 levels12 completely operated construction cars editor of levels create..
You have enjoyed and played our sand excavator simulator game but now it s time to take the construction simulator games a step ahead. As we bring you city..